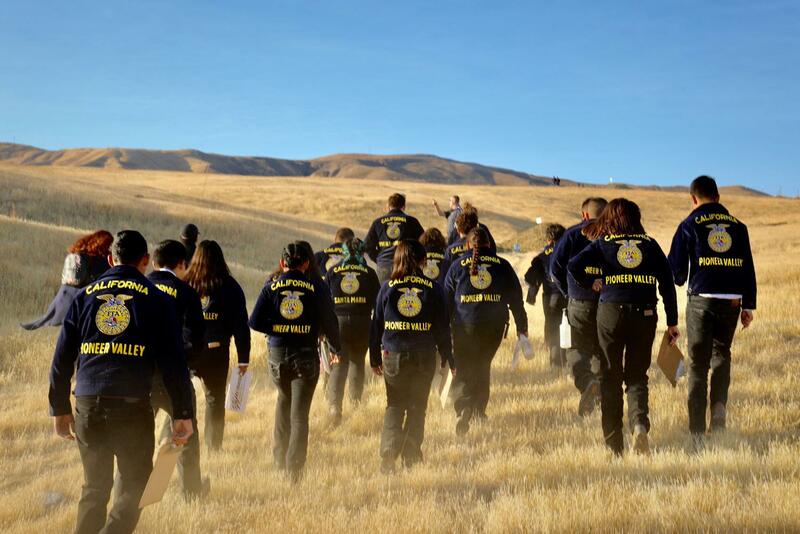 This past weekend marked the beginning of the 2018-19 Career Development Event judging season. 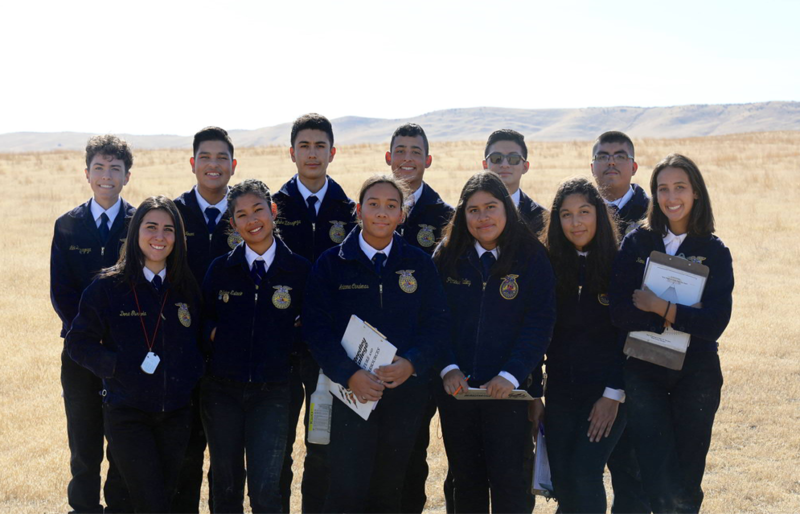 PV FFA took 12 eager Soil and Land Evaluation team members to West Hills College in Coalinga, CA for their Career Development Event Field Day. After the competition, our district was invited to attend the Regional Collegiate Soil Judging contest in Arroyo Grande. We had the opportunity to meet collegiate judgers, soil scientists from the USDA, and even got a private lecture at their judging sites. Students became informed of the college and career opportunities in soil science and many scholarship opportunities for their futures. They were even served a BBQ dinner. Students had a blast and are looking forward to continue learning and applying themselves in more competitions throughout the year.